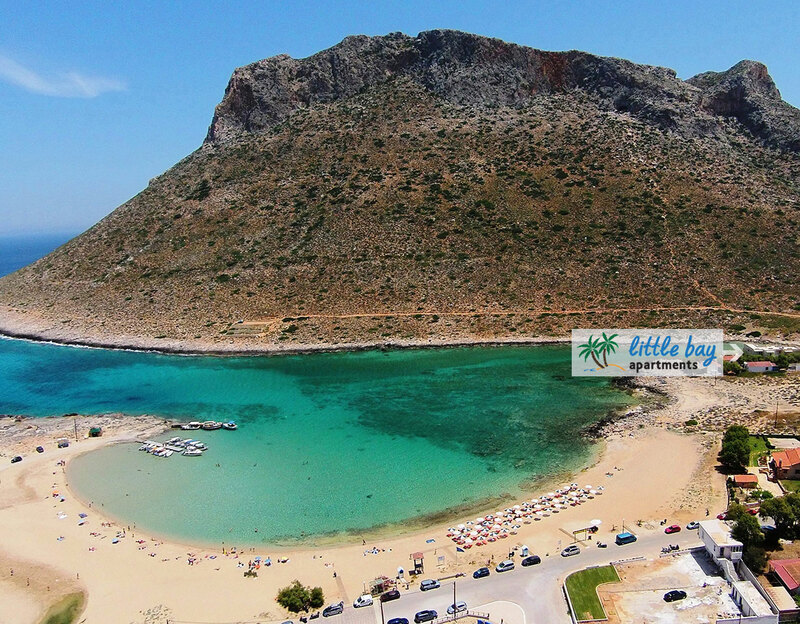 Stavros is located at a 25 minutes distance from Chania international airport and 35 minutes from Souda port. There is also a frequent bus connection (six times a day) between Stavros and the centre of Chania. You might find that the sandy beach is sometimes crowded, but even as such it is a lovely place to spend a few hours at.